"He is not the attorney general of Donald Trump. He is the attorney general of the United States." 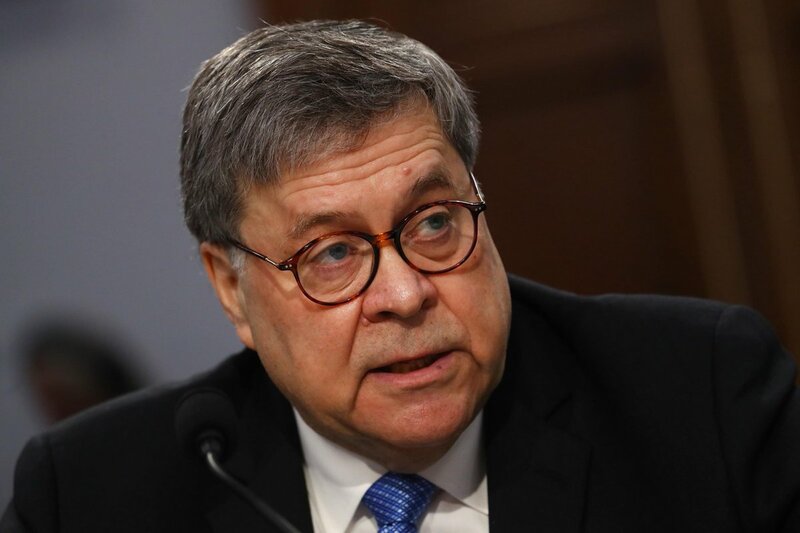 Barr has sounded like a Trump spokesperson at various points of his statement. This is basically saying: President Trump may have looked like he was obstructing justice with his tweets & comments but he was just very angry & saying things he didn’t really mean. 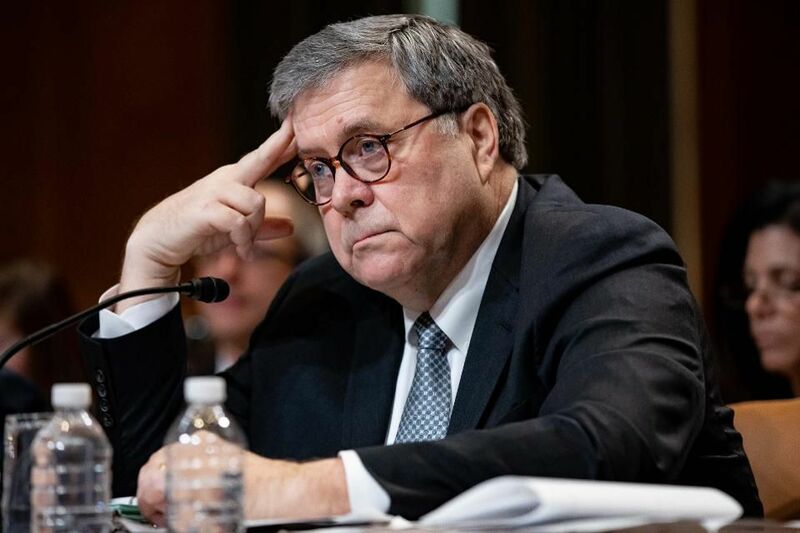 Barr: Is there a precedence for it? 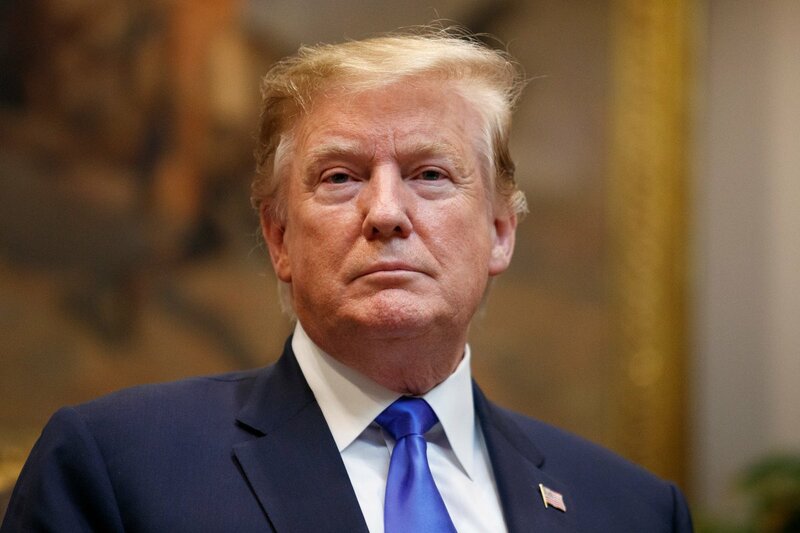 Looks like focus will be on President Trump's feeling about Mueller investigation which apparently was understandable and determined to be "non-corrupt motives"
"I'm not sure what your basis is for saying that I'm being 'generous' to the president," Attorney General Barr said in a response to a question about Trump fundraising off of his comments on the Mueller report.